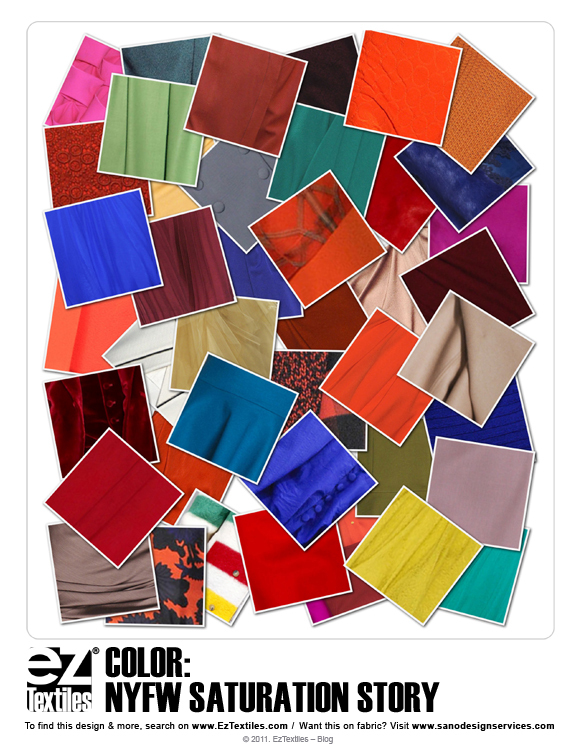 If the collections on the Milan runways have only one thing to say, it’s that Spring 2012 will be a season of color and excitement! 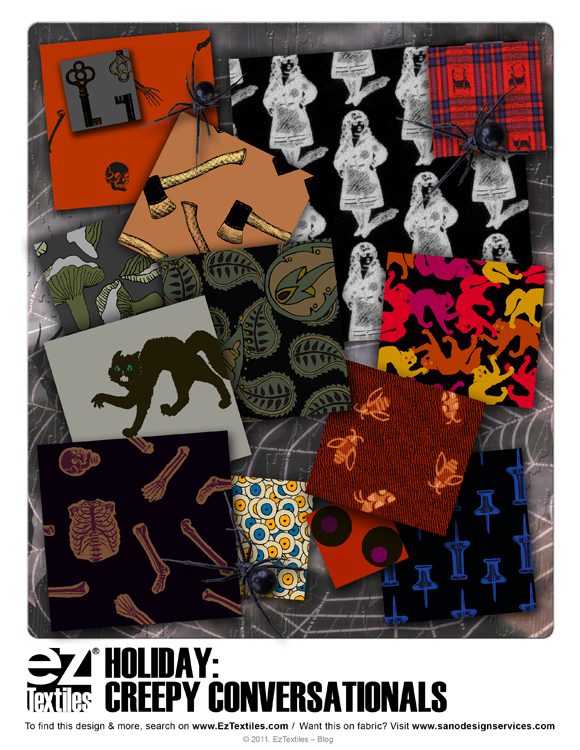 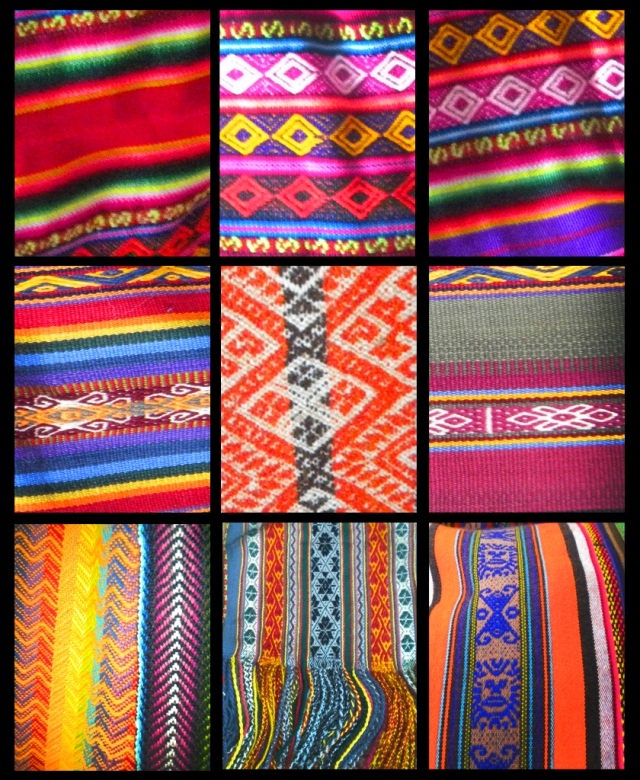 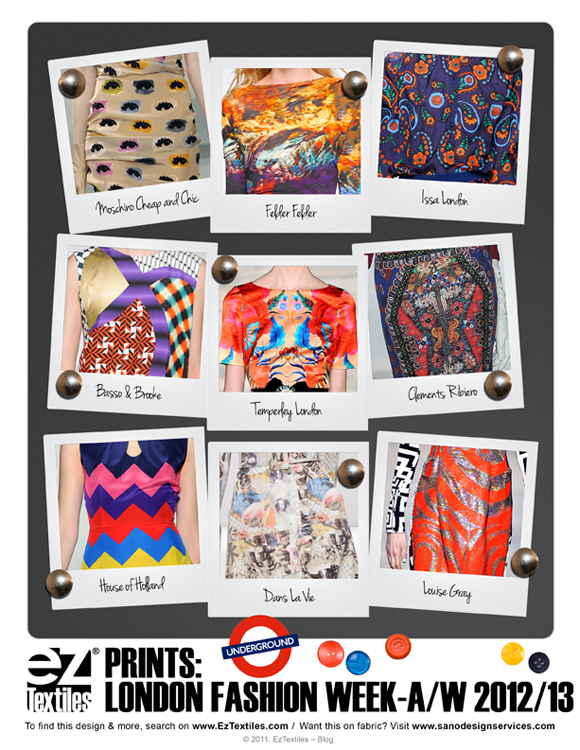 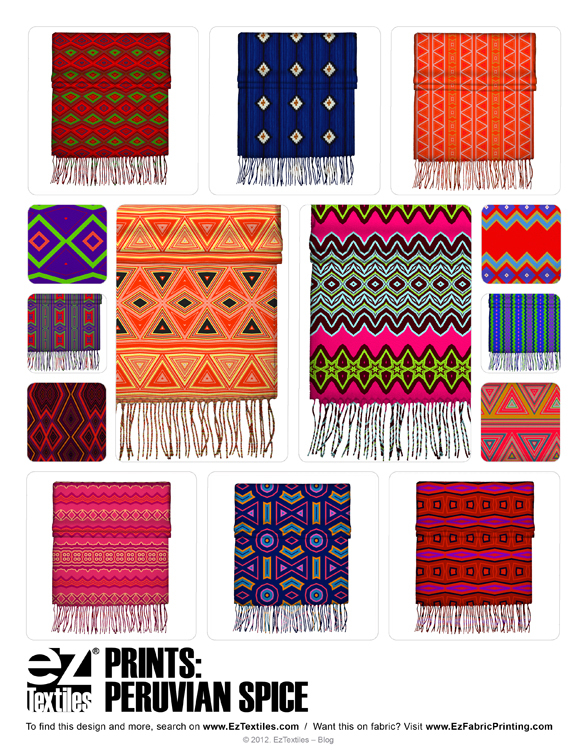 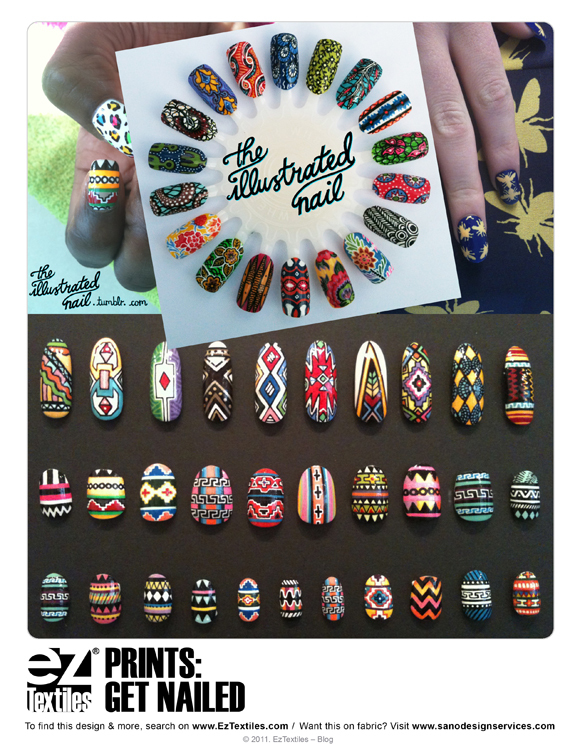 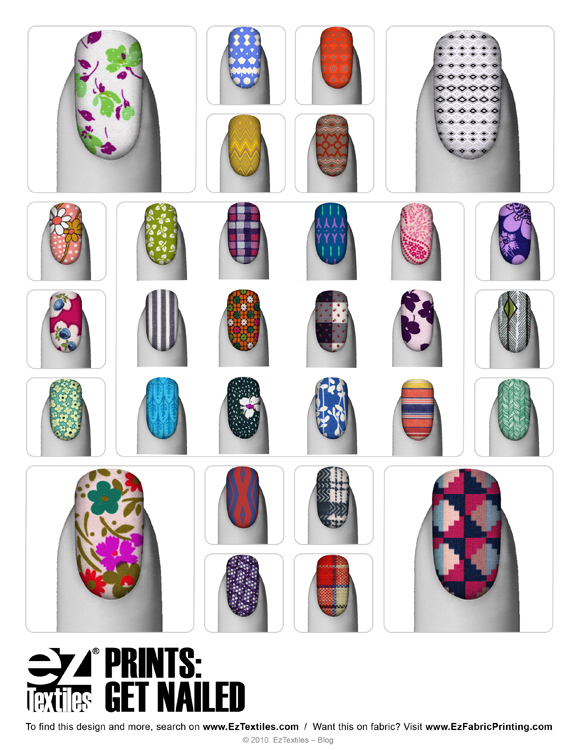 Just look at the collection of prints we gathered for you below! 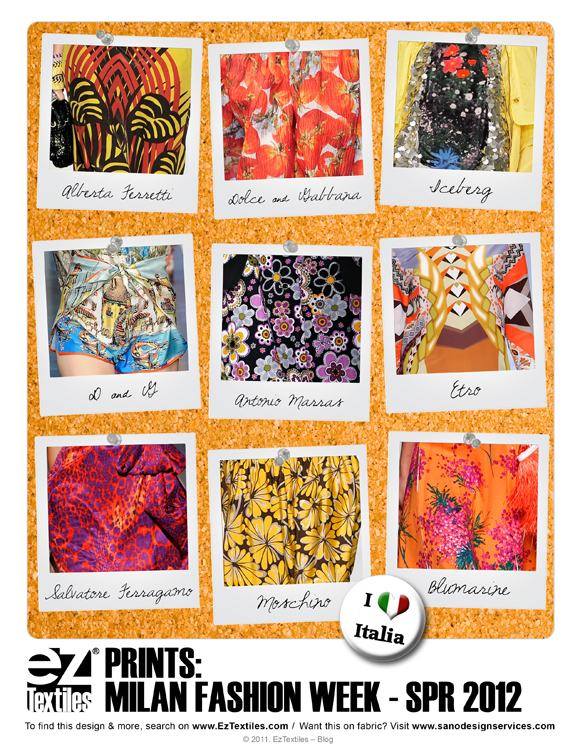 We’ve seen watercolor florals, animal prints, geometrics, photographic prints and more, but all seem to veer towards lively colorways. 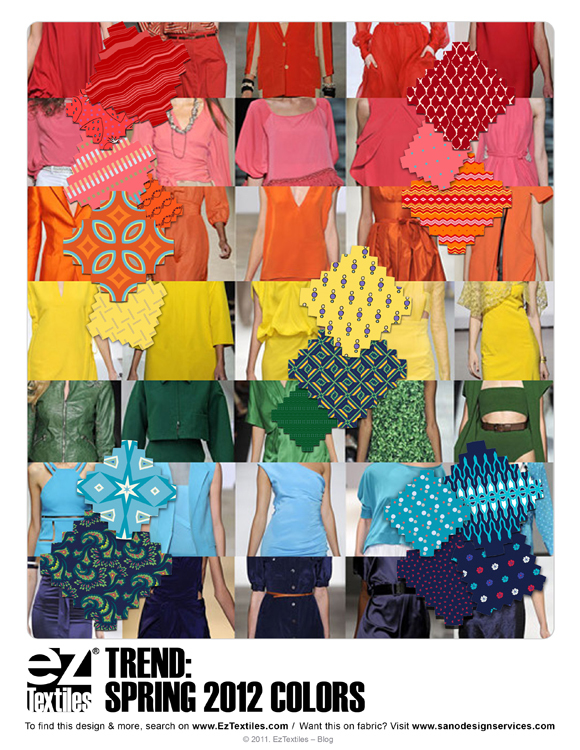 We’re excited to see if this colorful trend carries over to the runways of Paris! 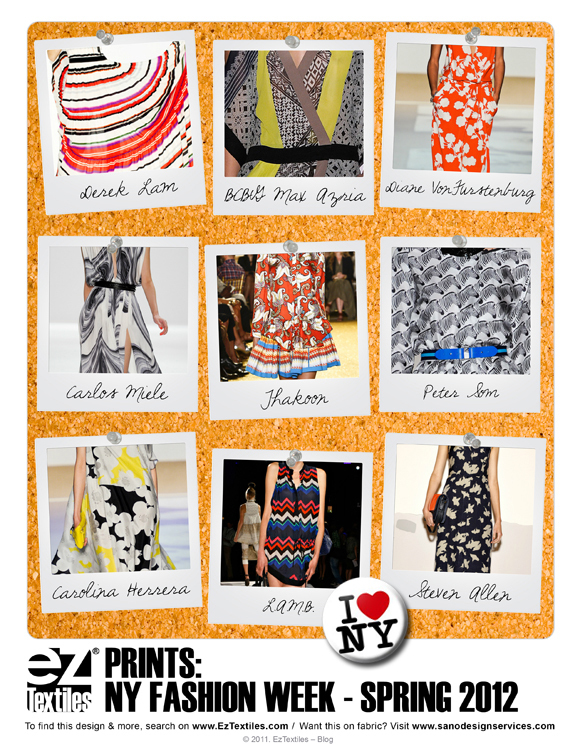 Check out our favorites below and compare to our other posts on Paris, London & New York!